Top funds make better investment decisions. They source tightly-held primary research. Reliable primary research is hard to identify. A rigorous selection process is required. for the buy-side since 2006. IRPs create original research from primary sources on a specific sector or segment where they hold an exceptional level of expertise. 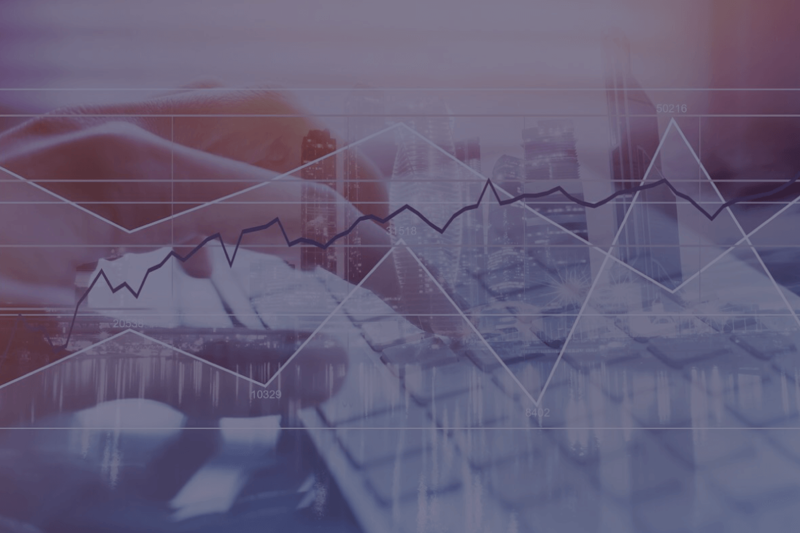 Since most IRPs provide specialty analysis in a particular sector, they are often the first to identify investment ideas in their space, both long and short. Free from investment banking conflicts, IRPs are at ease to deliver bad news on investments, warning clients when to exit positions so profits are locked in. 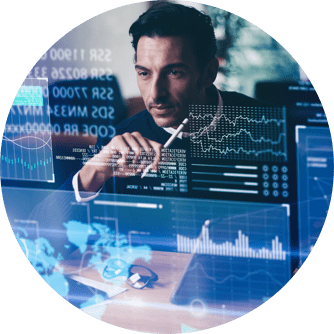 IRPs balance the positive bias of sell-side research and, due to their niche specialization, they are a good sounding board for funds to discuss investments in that niche. There are over 70,000 buy-side asset management firms globally. Research boutiques in the Research Alliance typically have only 30 – 50 institutional clients. As such, their information is tightly held and provides a competitive advantage to those who have access to it. 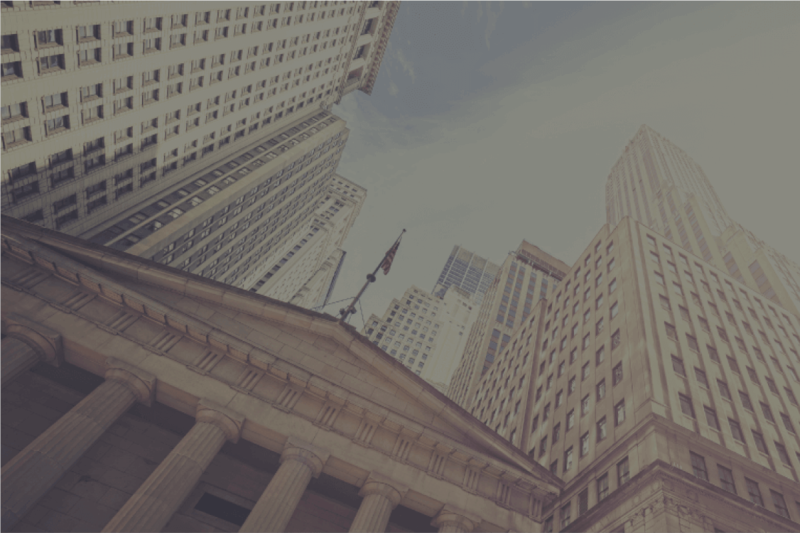 Since 2006, the Research Alliance has provided over 300 buy-side firms, including hedge funds, mutual funds, family offices, and private equity firms with primary independent research. 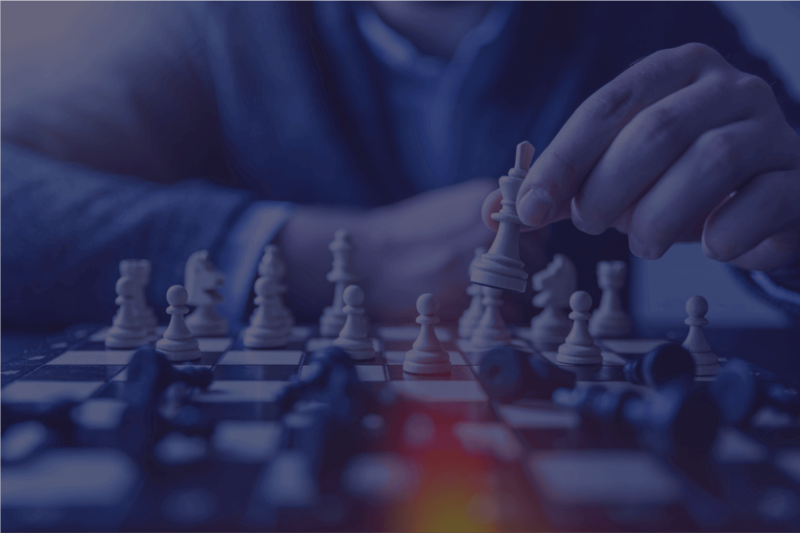 The proprietary selection process of the Research Alliance sifts through 1000+ independent research providers globally to identify the firms producing research not found on the sell-side.  Only a handful of providers are granted membership in the Research Alliance. Foveal Pharma specializes in determining drug trial outcomes in advance of their publication. Focused on large cap pharma, Foveal excels at identifying when a drug will fall short of expectations or fail, warning investors when to exit positions when this is the case. Successfully investing in infrastructure requires a globally unified perspective across individual sub-segments (toll roads, airports, telco towers, etc.) 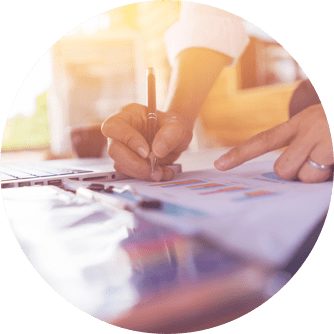 Insight Investment Research provides a fully homogenous integrated analysis including comparable benchmarking of profitability, regulation and valuation for infrastructure assets world-wide. Hillside Partners uses proprietary web scraping and clickstream software to gather data based on company-specific metrics. As each Internet and Media firm has unique financial drivers, Hillside focusses on the data collection that is most relevant for each of their names under coverage. Understanding how commodity prices move is paramount for successful investing in the Forest Products sector. ERA Forest Products Research has developed proprietary models to forecast inflection points in commodity cycles, helping buy-side PMs with their investments in the sector for over 20 years. With access to a database of 1000+ independent boutiques, Integrity Research sources research and data firms upon request. Typical searches include best of sector independent research, key data aggregators crucial for a niche investment, and compliance-approved surveys. Contact the Research Alliance to review our specialty research services, and receive privileged access to the IRPs that will most benefit your fund.